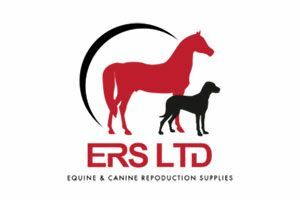 Embryo Transfer and Artificial Insemination Products and Training. 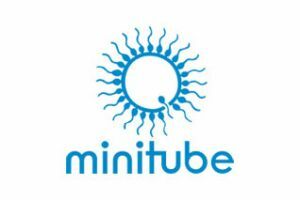 Minitube is the world's leading system supplier for reproduction technology in farm animals in the fields of artificial insemination, embryo transfer and related Biotechniques. 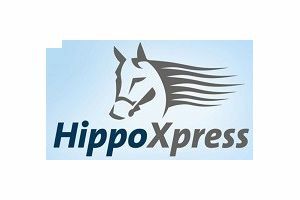 Askö Stuteri is a renowned Stallion Stud farm in Sweden and is our distributor in Sweden. 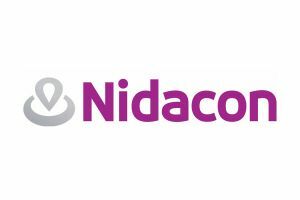 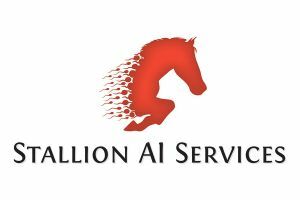 Nidacon is a swedish company, that manufactures and markets medical devices, mainly for Assisted Reproduction Technologies, with IVF, ICSI, Artificial insemination and vitrification solutions, for both humans and animals. 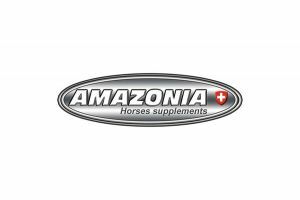 Our supplements come from the brand Amazonia from Switzerland. 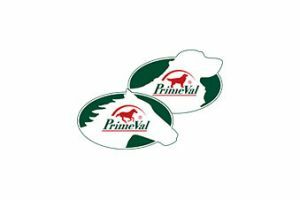 This mark guarantees a very high quality with a very high concentration of active substances. 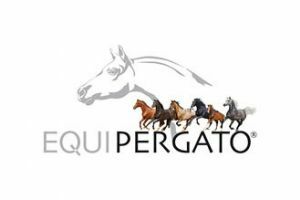 Equipergato delivers high quality nutrition supplements for horses. 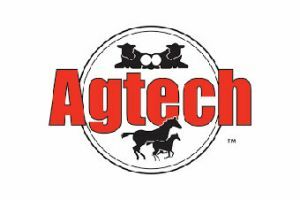 Premium feed supplements for your horse. 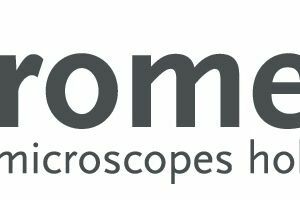 This company delivers the goods the same day at a company in the Netherlands. 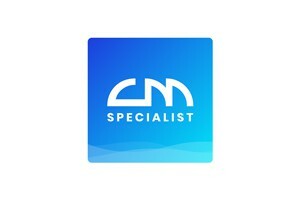 CM specialist can make websites and webshops for you. 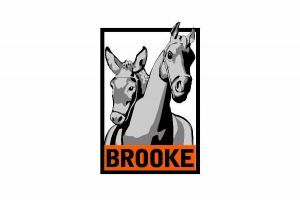 Committed, with own veterinary clinics, for better living conditions of working horses and donkeys in Egypt, Jordan, Pakistan and India. 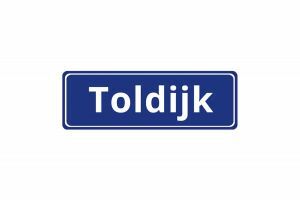 On this website you will find information about our hometown Toldijk.